Imtiaz Ali’s directorial second movie with Ranbir Kapoor, Tamasha has been released this week on 2100 screens in India. Opposite to the all earlier expectations, the movie is getting not so favorable from critics as well as moviegoers. Audience isn’t find it entertaining and most of them showing thumbs down to it. But still stars’ fans are coming in support of the movie and creating buzz about it on social media. 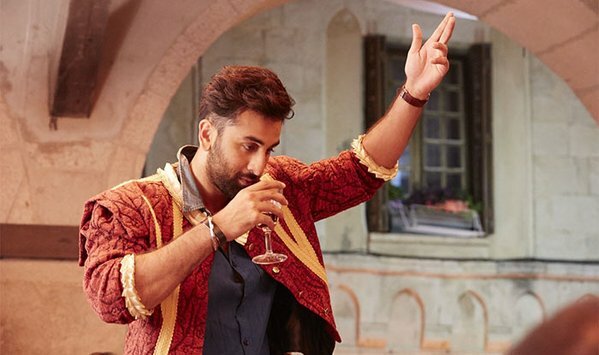 Because of good pre-release buzz, Tamasha was started very well in morning but after the negative reactions of viewers it hasn’t witnessed considerable jump for evening shows. As per critics the concept and the philosophy behind it, is very beautiful. But the efforts of making something different, have resulted out in very complex story. The lead stars, Ranbir Kapoor & Deepika Padukone both have performed brilliantly as always and also being praised by everyone. Their performance & the locations of Corsica, only these things holds audience till the end, otherwise the movie is totally a mess. 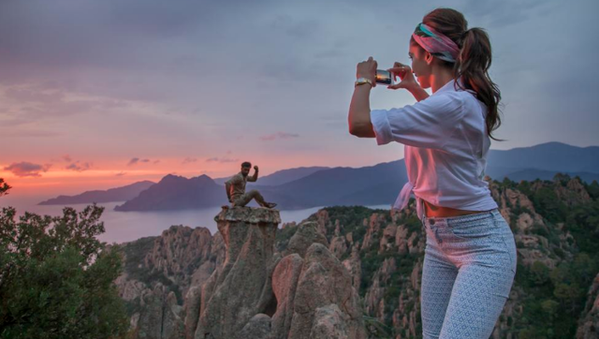 On its very first day, as expected Tamasha has recorded the overall occupancy of more than 60% across the country but the mixed response of viewers has melted down the craze of audience and most of the fans. The movie has minted the amount of near about 10.94 crores as its opening business from Indian screens only. As per the reports, it has opened up very well in overseas screens too in terms of business.